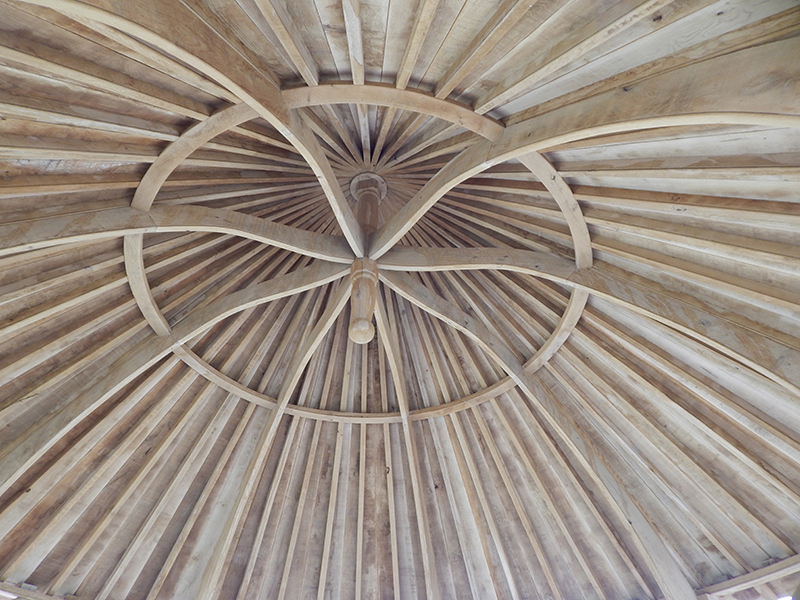 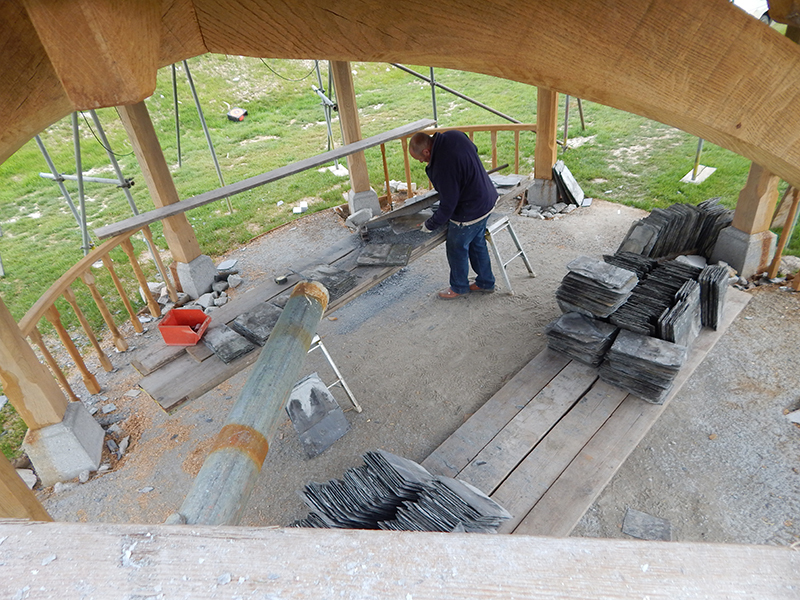 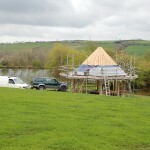 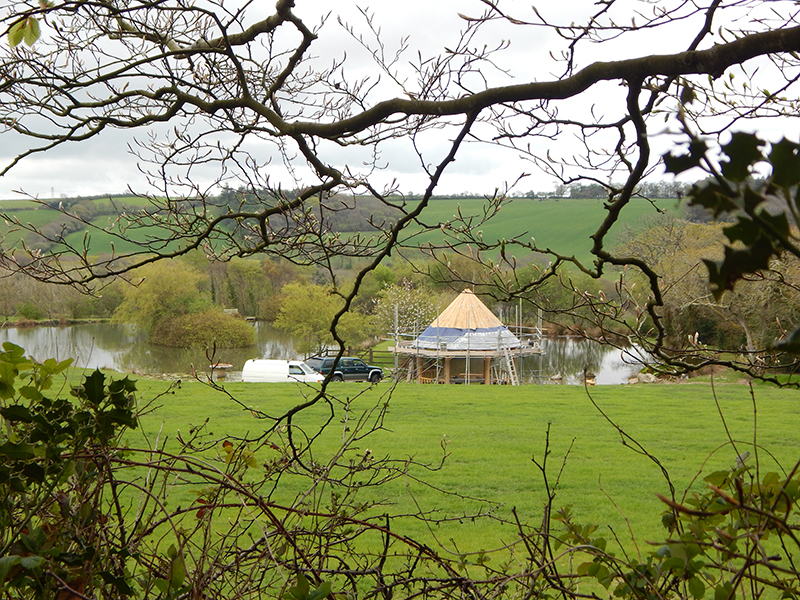 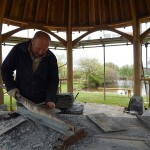 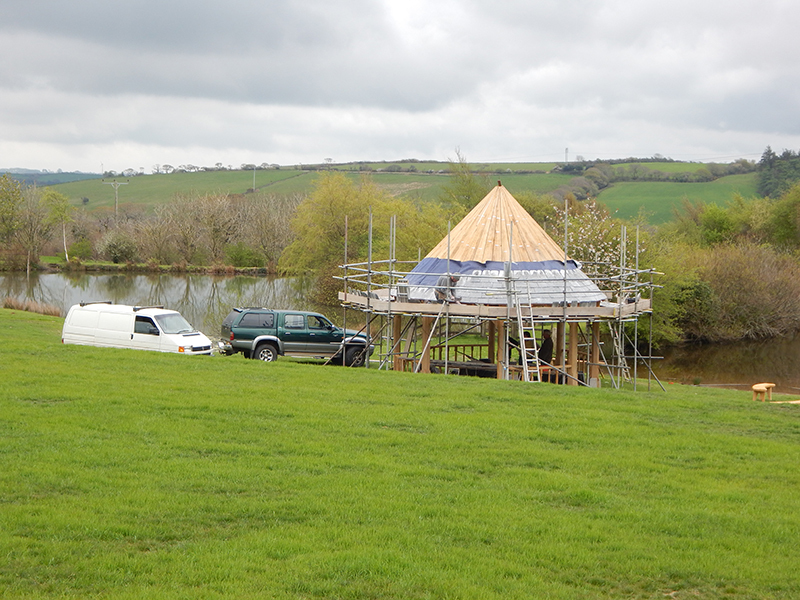 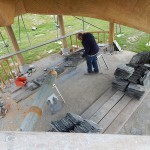 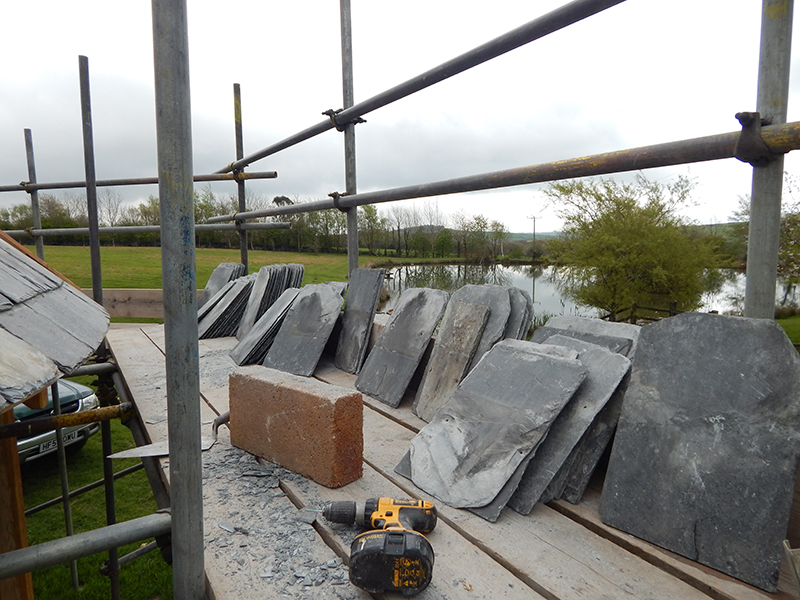 The mammoth job of pinning 5500 slates to the roof of the new wedding arbour at Hendra Barns has begun. 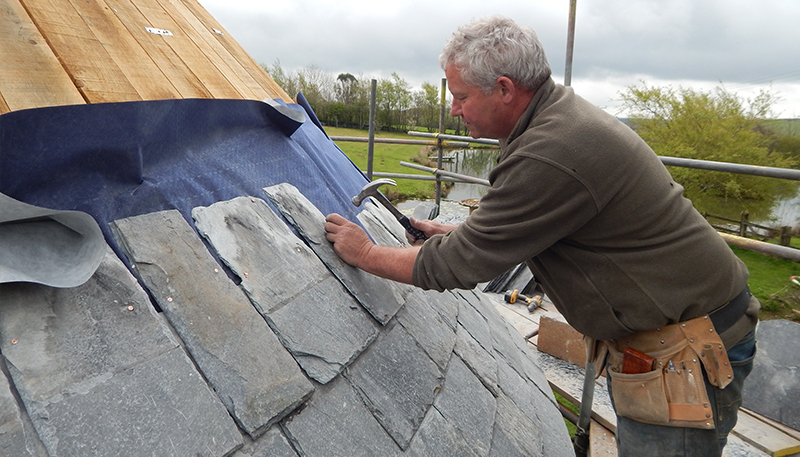 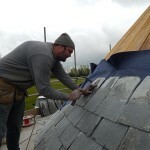 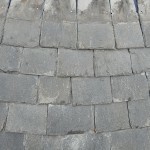 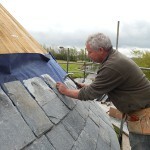 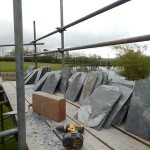 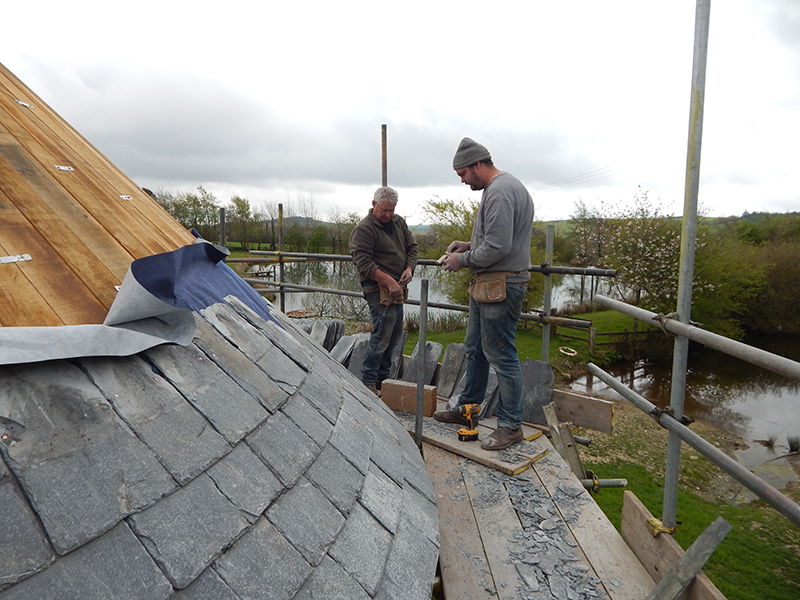 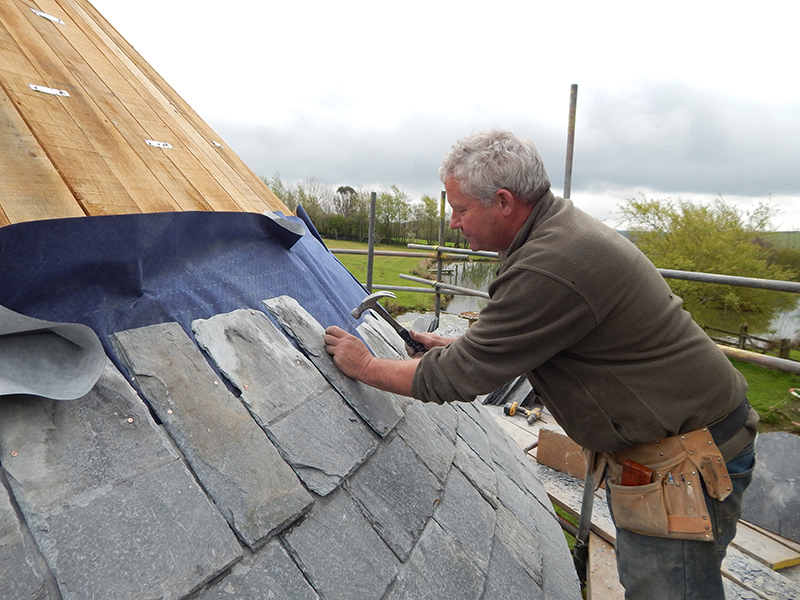 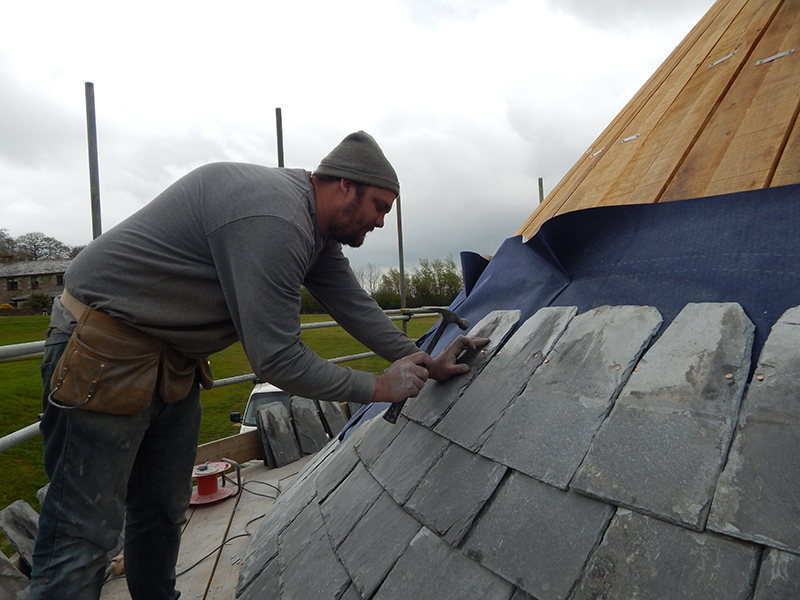 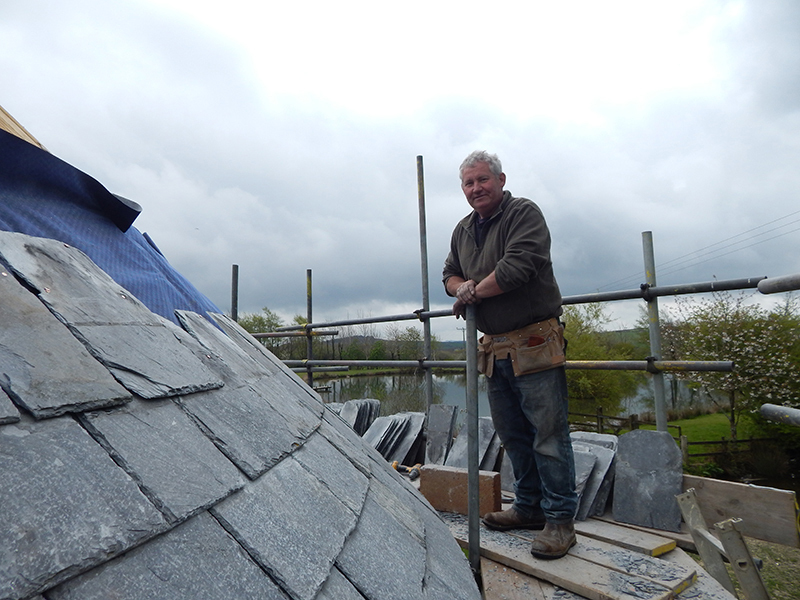 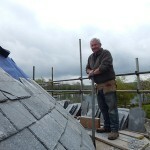 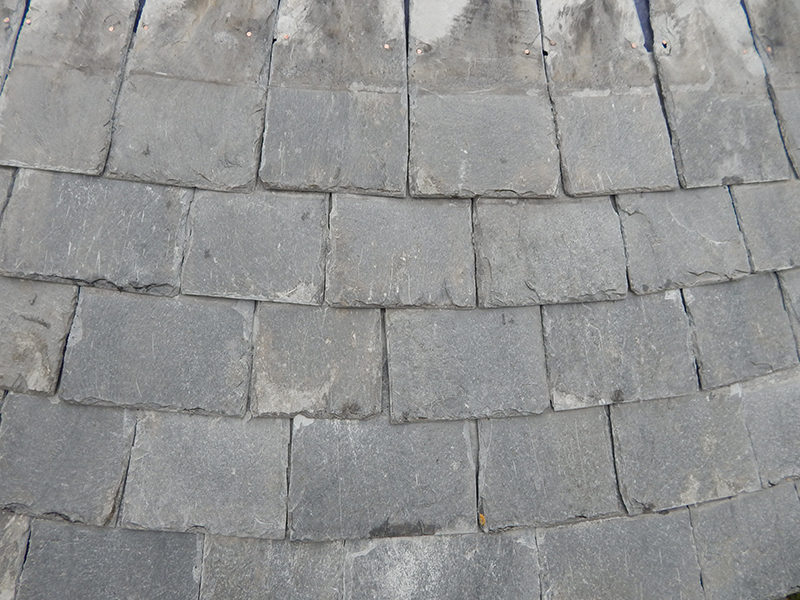 Each of the slates – we are using ‘delabole’ slate from Cornwall – has to be trimmed and pinned. 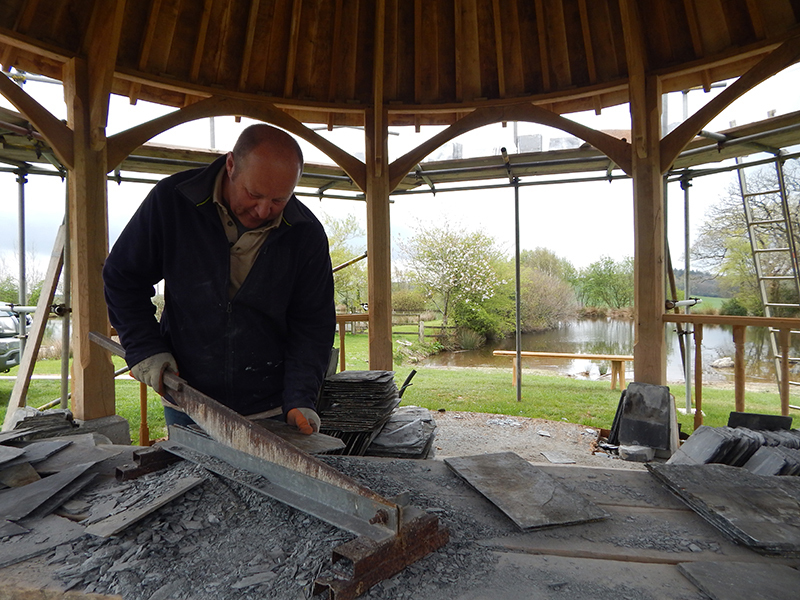 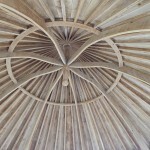 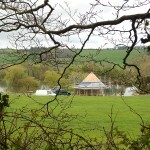 Hendra Barns’ owner and the craftsman behind the arbour, and all of the quality building work at the resort, is assisted by Nick and Gary. 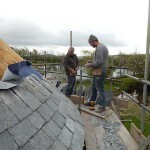 Only delabole slate from Cornwall is used.